The corresponding mean sea level trend value is updated in the subtitle following any change in your time period or area selections. Outputs can be downloaded in image format (png) and/or in NetCDF or ASCII format. Some screenshots and a how-to tutorial present you these new features. The Mean Sea Level products have been reprocessed to take into account improvements performed on altimeter standards. Further information about the new standards here. 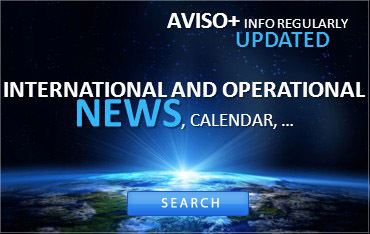 Subscribe to Aviso+ products to get informed about updates on MSL indicator. Discard missions by clicking on the legend's label. - for scientific and statistics reasons, period under 5 years are not significant. - Default values are 2-month filtered data (green curve for "Reference Mission"). The trend value is based on these default values. The downloaded files correspond to these default values with 2-month filtered data. - "multi-mission" products include all the satellite time series overlaid after being adjusted from biases. The multi-mission time series are available only as images. - Seasonnal and annual signals are filtered when you select "Seasonal Signal" "Removed". Integration of Jason-3 mission from cycle 001 (January 2016) for the individual time serie and from cycle 012 (June 2016) for the Reference time serie. Due to this short period, no map is plotted for Jason-3. New interactive tool to plot the Mean Sea Level (this is one presented in the top of this page). 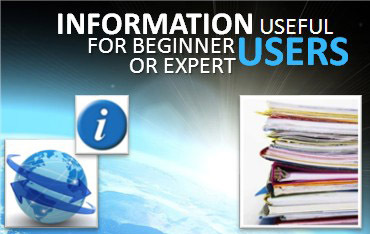 Screenshots and how-to tutorial presents its main features. 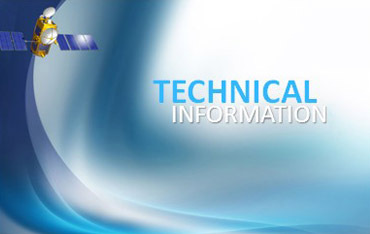 Changes in Jason-1, Jason-2, Topex/Poseidon, Envisat standards, detailed in the Table "Processing and Corrections" and in the pdf document. Improvements in the MSL processing methodology detailed in the same pdf document. Jason-1 (cycles 228 to 259) take now into account the JMR replacement product. The cycles 1 to 227 remain unchanged. Envisat time series extended before 2004 starting from Mai 2002. Envisat V2.1 GDR reprocessed data used. The new standards are also detailled in the table "Processing and corrections". Three areas are added: Black Sea, North & South Hemispheres. multi-mission, a plot combining all the satellites MSL curves (no data available, only time-series). MSL curves and data provided by Envisat and Jason-2 missions have been added. For all missions, MSL data have been reprocessed with GOT4.7 tidal model. T/P MSL have been reprocessed with a new SSB solution (Tran et al., 2010) and GSFC orbit. January 2010: Jason-1 data computed using reprocessed GDR-C data (see Jason-1 GDR handbook for more information about this new version and its contents). June 2009: a new option, to take the Glacial Isostatic Adjustment into account, is now available. This applies only on the global time series. December 6, 2007: A new option is available for Jason-1 mean sea level. Wet tropospheric correction can derive from radiometer measurements or from a model (ECMWF) (up till the recent Jason-1 data re-processing, radiometer measurements weren't really usable for mean sea level, and only the model was used). But these two data sources both can vary (model update, yet uncorrected problem on the radiometer data, etc.). We now propose both possibilities for Jason-1 mean sea level data. This should enable a quicker detection of any problem on either one. 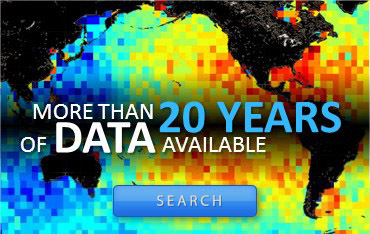 Mean sea level computation is one of the most sensitive altimetry applications. This is why it is one of the indicators monitoring continuously the altimetry data quality (Calval).